Taken at a music concert, unidentified male leaving the stage. 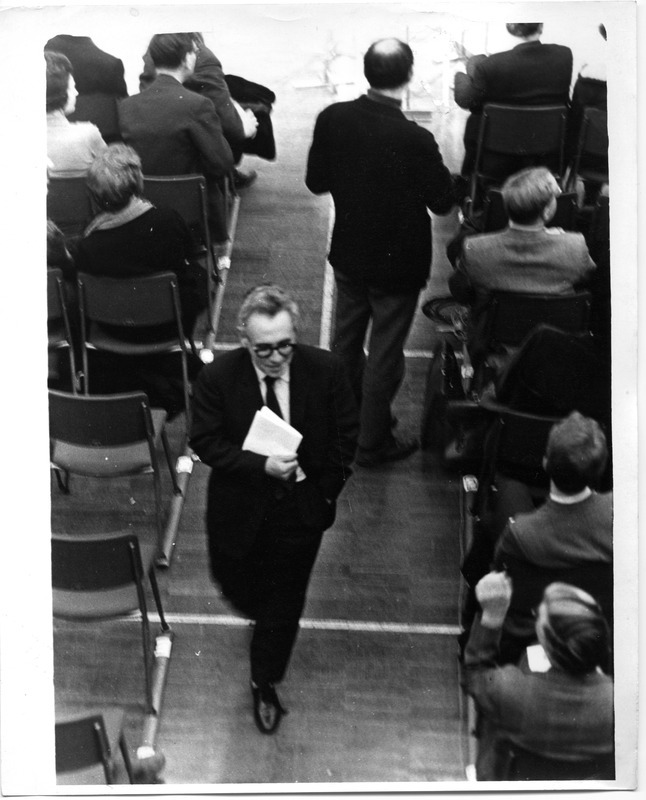 Serena Wadham , “Taken at a music concert, unidentified male leaving the stage. Musician? Conductor? Composer?,” Morrab Library Photographic Archive, accessed April 19, 2019, http://photoarchive.morrablibrary.org.uk/items/show/15882.